We use different types of fabrics in our furniture as required and selected by the clients. 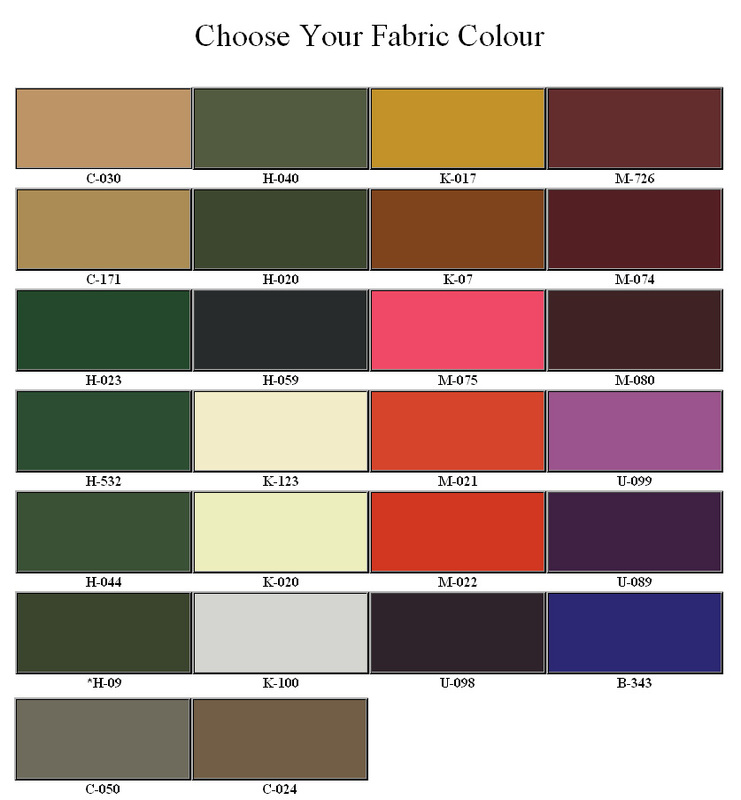 We are able to source various types of fabrics. 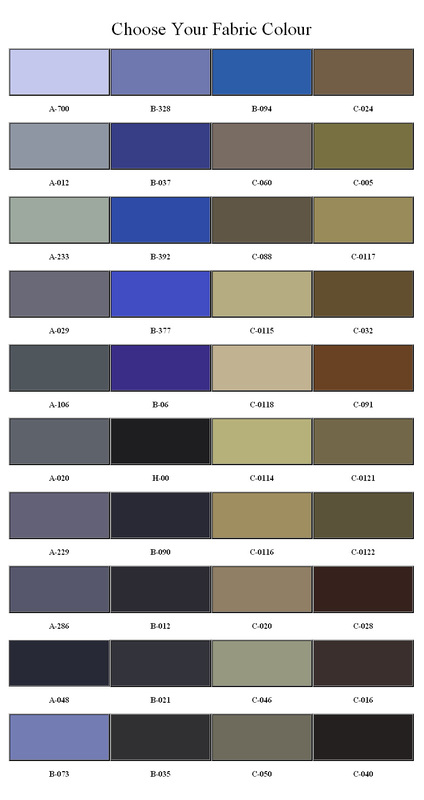 Below is a guide to some of the different types of fabrics commonly used in our furniture. Olefin-based outdoor performance fabric. It is weather resistant, UV resistant and colorfast to sea water and chlorinated pool water. Manufactured by Ateja Fabrics of Indonesia - one of the most innovative fabric manufacturers of South East Asia. Polyster-based outdoor fabric. It is water repellent, soil and stain resistant, UV resistant and colorfast. Comes in multiple colours and designs. Manufactured by PT Sinar Continental of Indonesia - a large fabric manufacturer based in Indonesia. Polyster fabric. Non-weather resistant. Soft and washable. Cleans very easily. Easy replaceable. Available in wide range of colors. Patented Material In Japan. 100% Full Mercerized & Sanforized. Made from 100% Recycled TC Yarn. Eco-friendly. Soft natural effect of cotton. Comes in various finishing options including water repellant and flame retardant options. Our Hospitality range includes some of the best contract grade fabrics available from textile manufacturers all over the world. Fabrics can be custom made as requested including fabrics with Fire-resistant and UV proof properties can be sourced upon request.